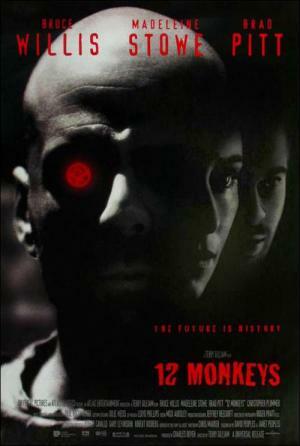 Rate "12 Monkeys (TV Series) (2015)"
"The polished, muscular pilot is more concept than substance. 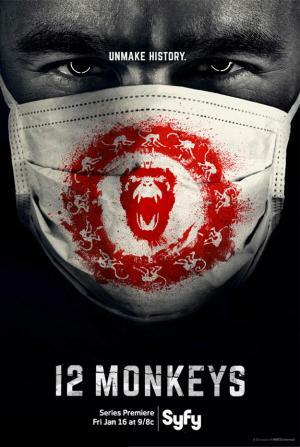 As far as movie-to-TV adaptions go, '12 Monkeys' is far from 'Fargo', but at least it's watchable." "The problem, as always, is that the time-travel element can be disorienting from a narrative standpoint."